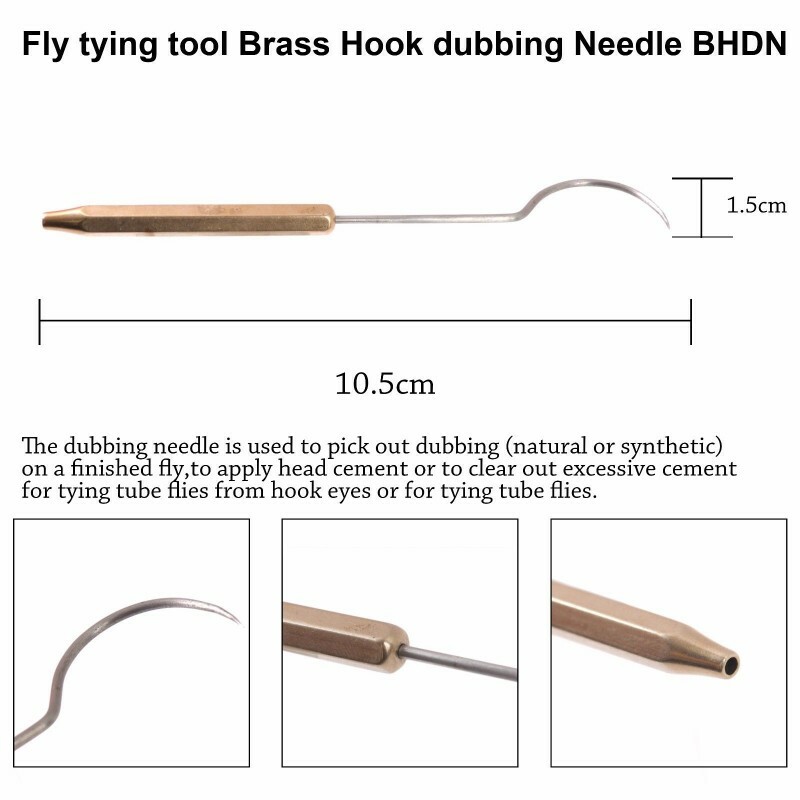 An essential dubbing tool for tying quality flies. 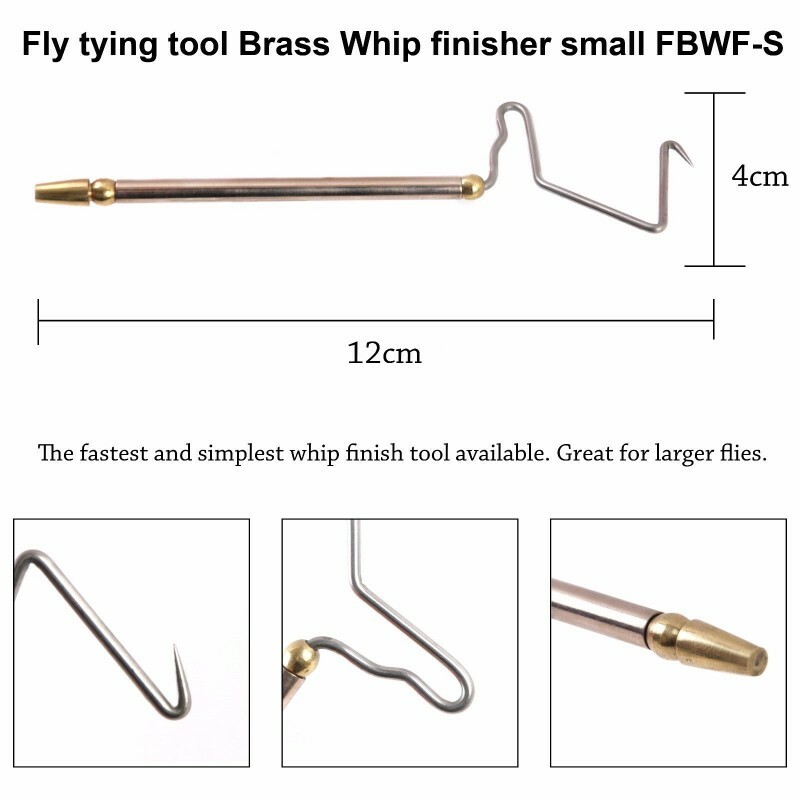 The fastest and simplest whip finish tool available. 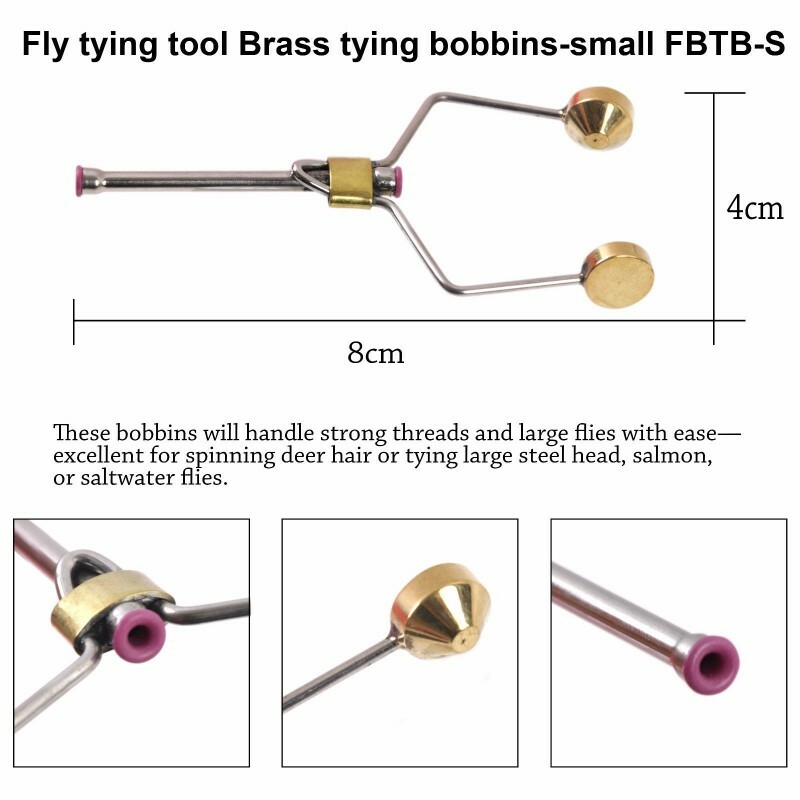 Great for larger flies. 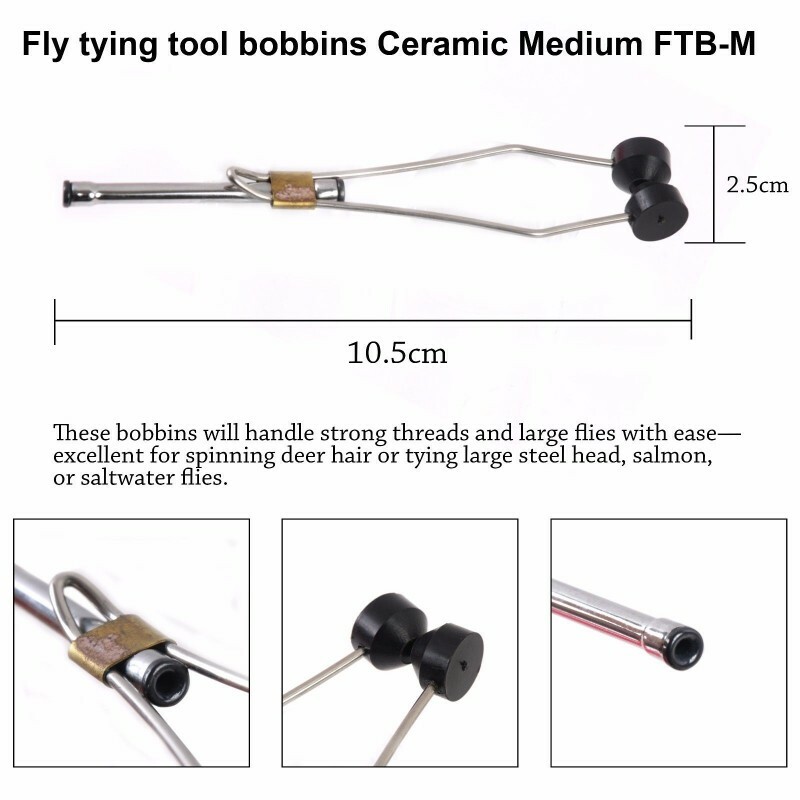 These bobbins give you smooth, consistent tension. 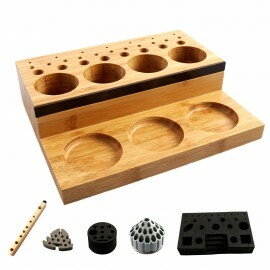 The tube is flared at both ends, and lined with ultrahard black ceramic to minimize wax buildup and thread wear. 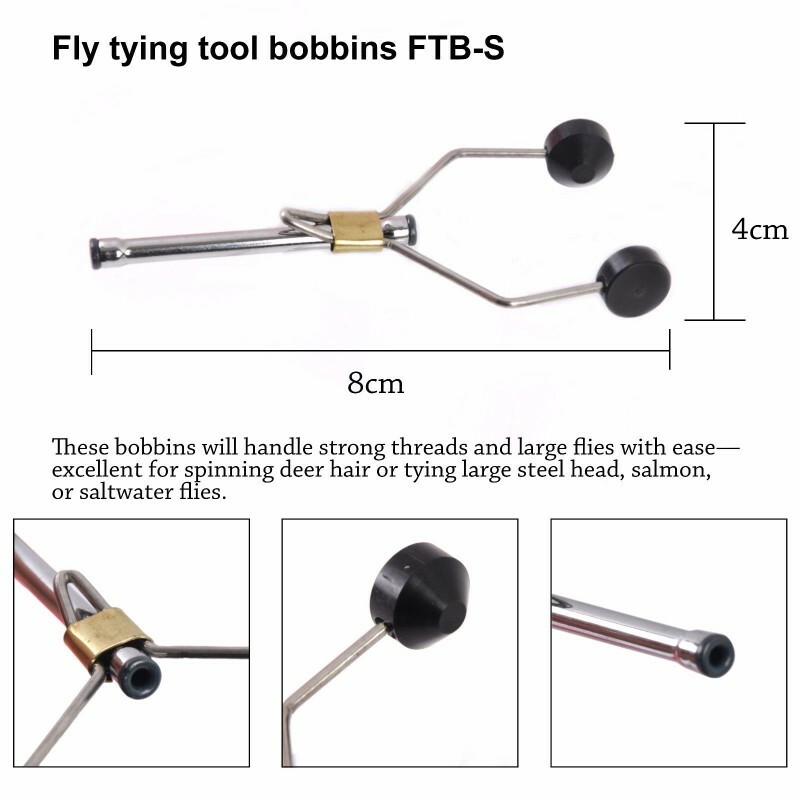 Curved bobbin has slightly curved shape that is comfortable in the hand. 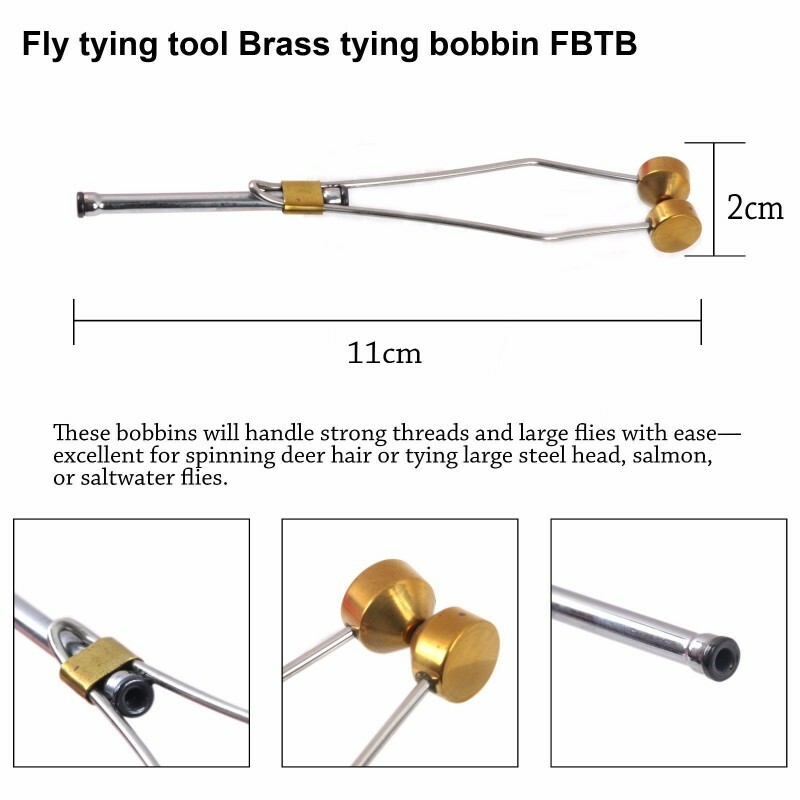 Magnum bobbin will handle strong threads and large flies with ease—excellent for spinning deer hair or tying large steel head, salmon, or saltwater flies. 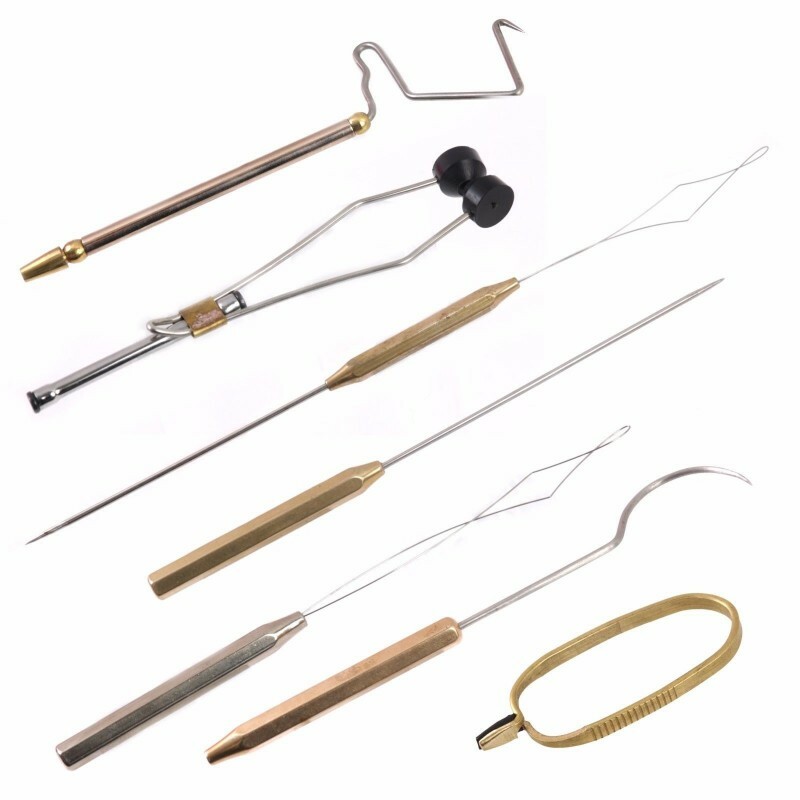 Supreme bobbin has straight tube for standard work. 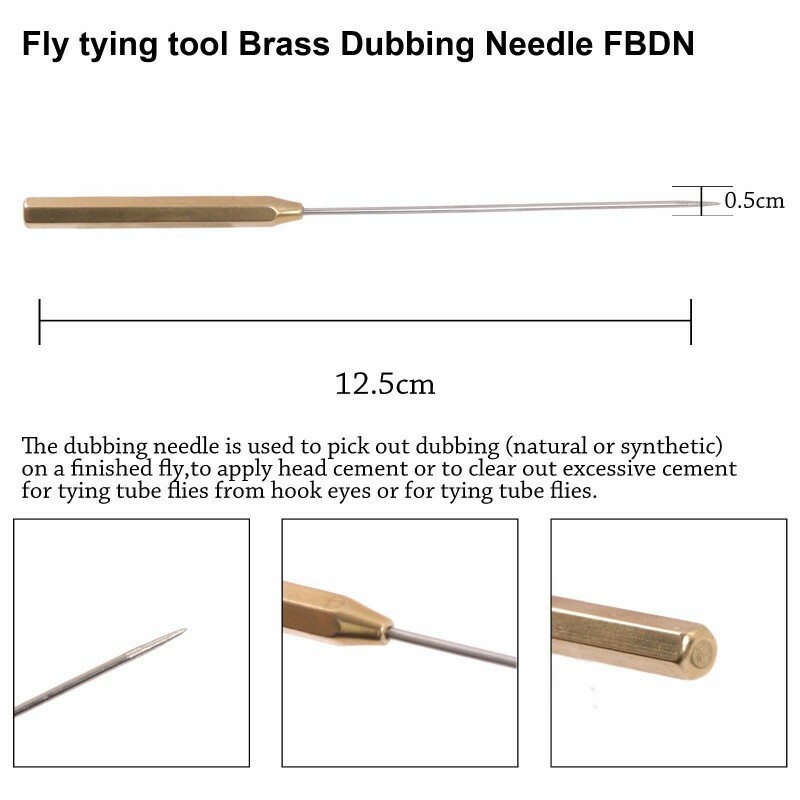 The dubbing needle is used to pick out dubbing (natural or synthetic) on a finished fly, to apply head cement or to clear out excessive cement from hook eyes or for tying tube flies. 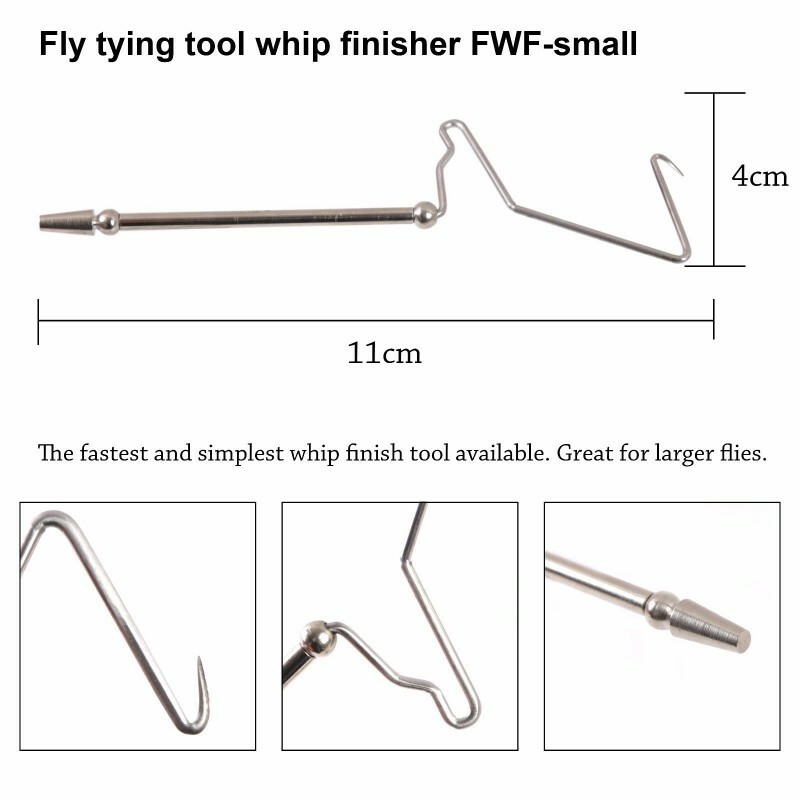 It is one of the most important and basic tools for your workshop - you can not tie a fly without it. 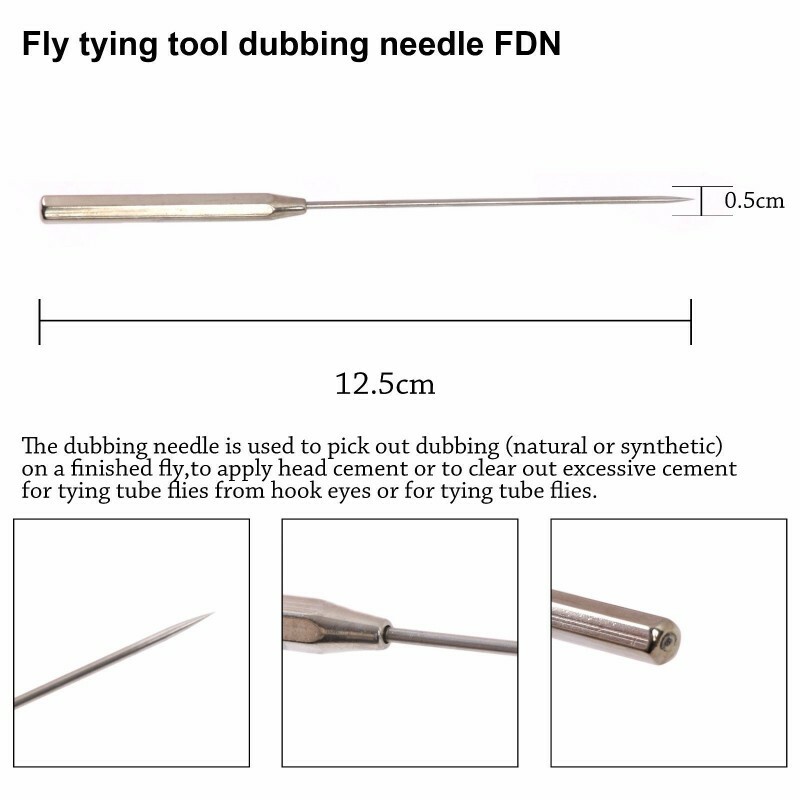 Simply - you must have a dubbing needle. 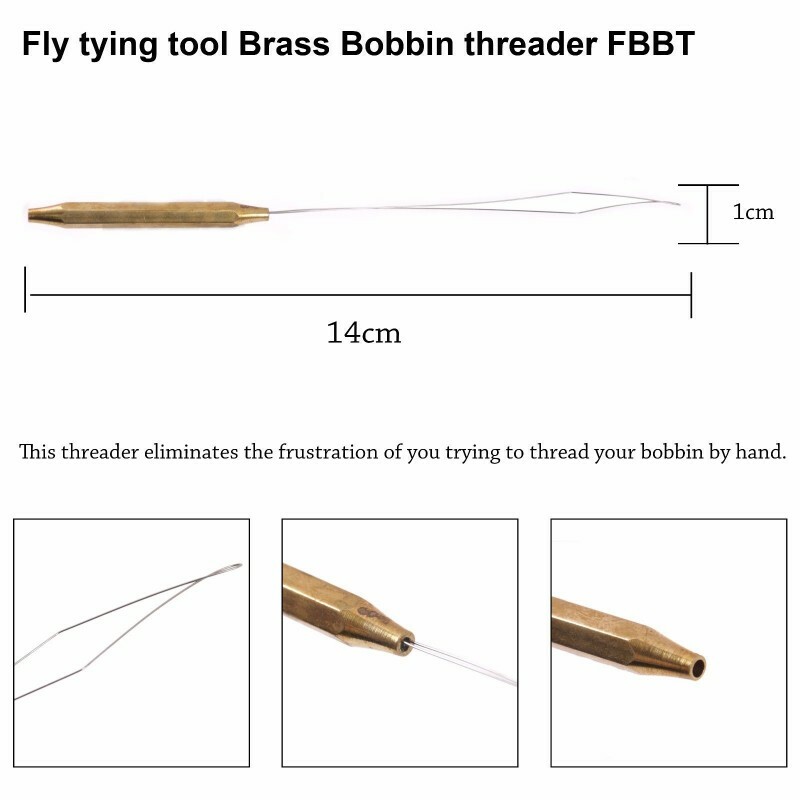 This wire threader makes threading bobbins quick and easy. 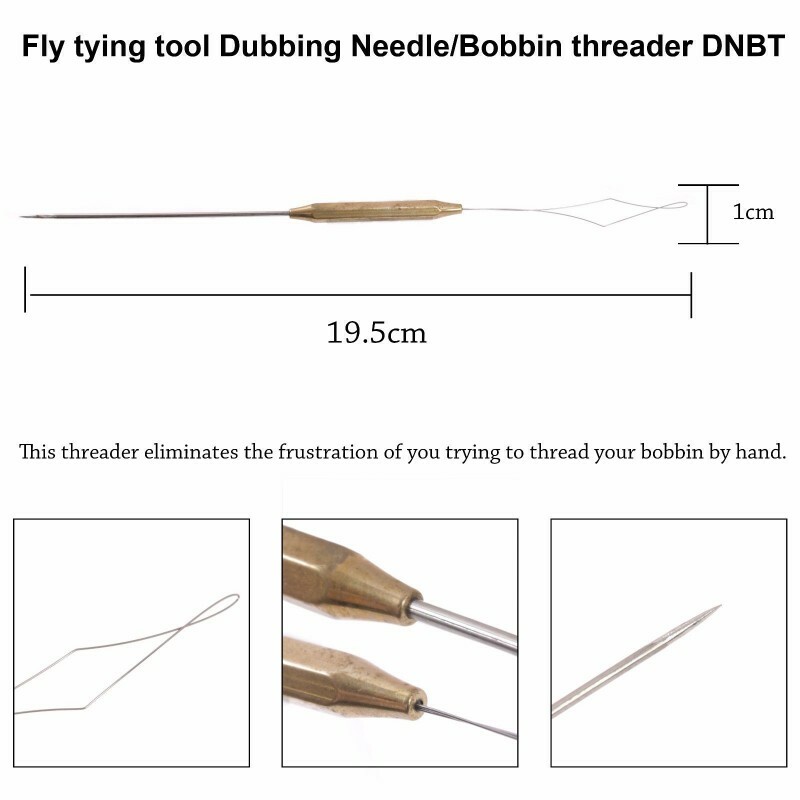 Get the exact tension you need for optimum fly tying. 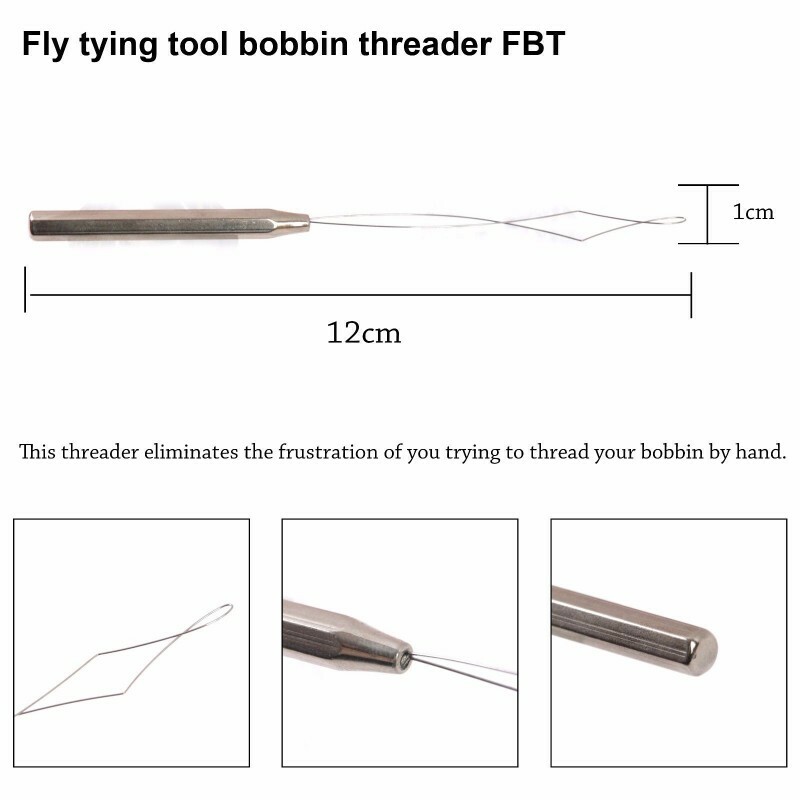 This threader eliminates the frustration of you trying to thread your bobbin by hand. 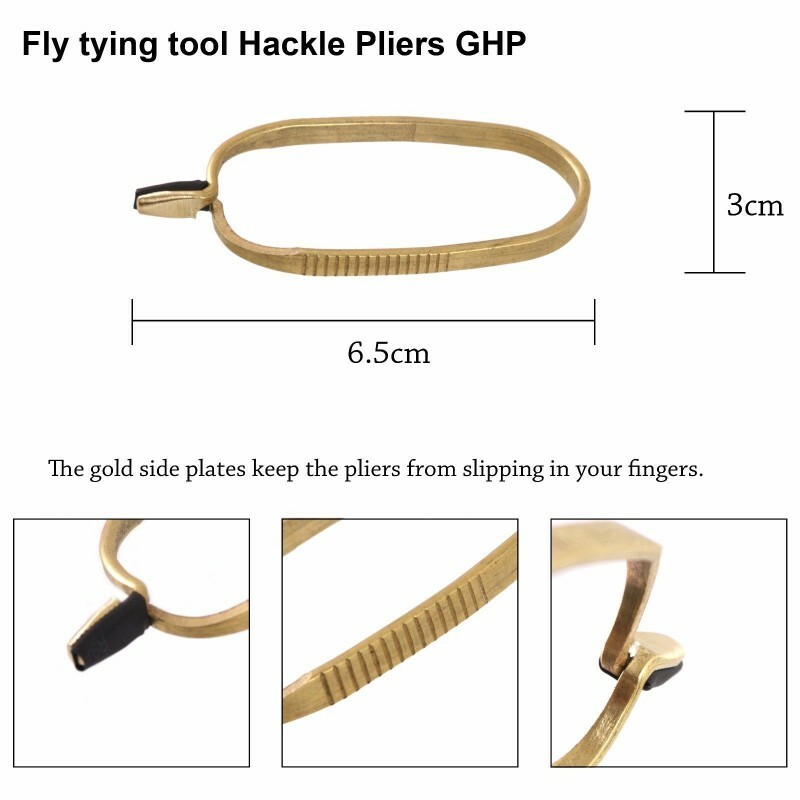 Half-hitch tool in the handle.